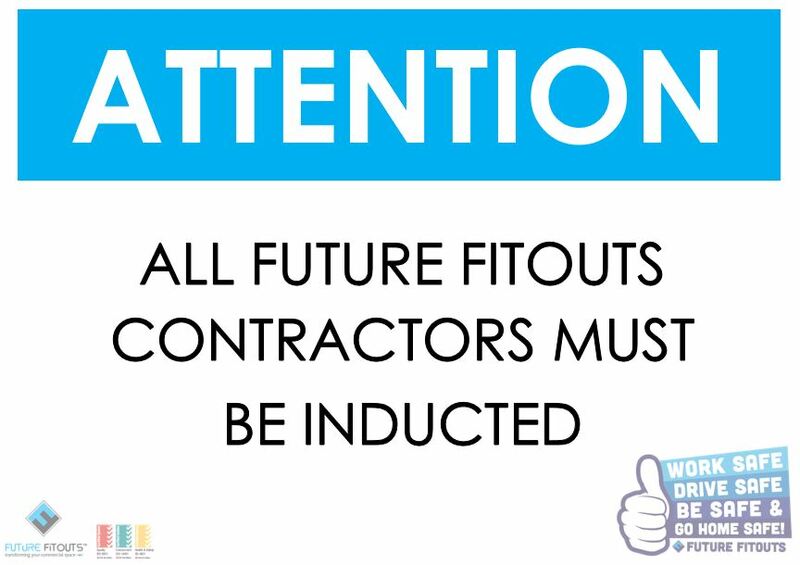 Prior to commencing work with FUTURE FITOUTS, all workers must carry out a compulsory general safety online induction. Please click on the following link to complete the Worker Induction. 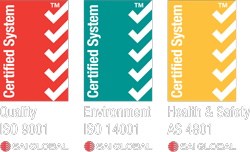 A site specific induction will be carried out with all workers on all project sites.